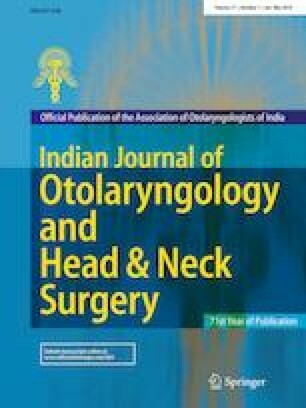 In the era of globalisation, numerous technical methods have emerged in the management of benign laryngeal lesions. Still cold knife endolaryngeal surgery holds the basic and effective position in providing excellent voice outcome. The aim of this study is to assess the cold knife as a tool for excision of benign laryngeal lesions by protocol of voice assessment. Fifty-five patients with benign vocal fold lesions were included (26 women and 29 men), with age ranging from 22 to 56 years. Each patient was subjected to endoscopic microlaryngeal surgery with cold instruments. Voice assessment was done preoperatively and 3 weeks postoperatively and 3 month post-operatively. The patients were assessed subjectively by Voice Problem Self-Assessment Scale and objectively by laryngoscopy, stroboscopy, and acoustic analysis. Outcome was measured by comparing preoperative and postoperative groups. Significant improvement (< 0.05) was observed in the voice handicap index, acoustic parameters and video stroboscopy parameters between the preoperative and the postoperative groups. The cold knife endo-laryngoscopic surgery still stands out to be a simple, cost effective yet efficient way in treating majority of benign vocal fold lesions causing hoarseness of voice.